Our company reserves the right to refuse a participant’s entrance to an event, if the instructor feels that they are intoxicated or may cause harm to themselves or anyone else attending the schedule event. This will result in a forfeiture of your participation fee. For health and safety reasons, participants under the age of 18 must be accompanied by an adult. 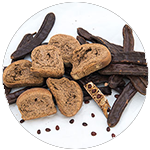 The longevity of Cretans is attributed to the products that nature produces. 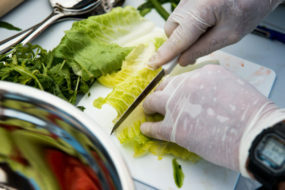 Experience the Cretan gastronomy creating delicious seafood dishes. 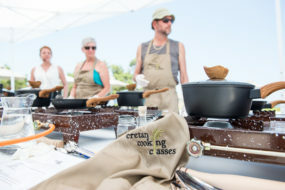 This hands-on cooking class will teach you the secrets of smoking meat and you will learn valuable tips and tricks about Cretan Cuisine. 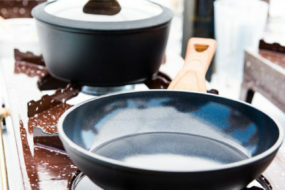 Make the most of your favourite dishes with the perfect wine companions or use wine as a key ingredient in a recipe. A unique class to learn some new recipes in addition to some first class instructions on pairing beer with food. 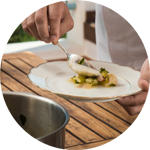 Based on authentic recipes and using fresh local ingredients along with Terra Creta quality products,we will take you on a unique journey of flavors and tradition. 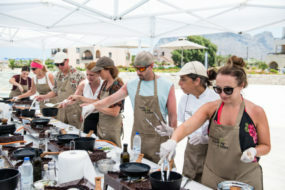 Here’s your chance to learn how to cook authentic Cretan food with the luxury of being at a private beach with a private chef. 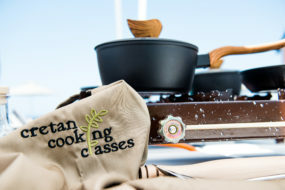 Immerse yourself in Cretan culture,learning to cook authentic dishes with intense flavours,colours and aromas. 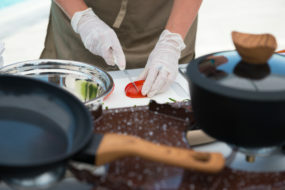 Team building with food is a natural and fun opportunity for your corporate team leaders and employees to enhance their job achievement skills. 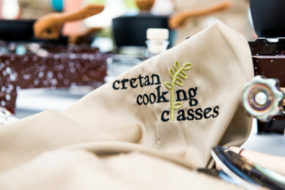 Cretan Cooking Classes are a unique opportunity to discover the essence and secrets of Cretan traditional homemade specialties,an exclusive occasion to learn about Crete’s local gastronomy,its ingredients and origins. 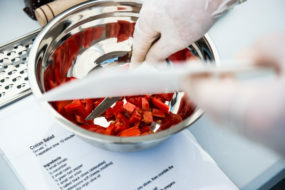 Copyright 2019 © Cretan Cooking Classes. All Rights Reserved.